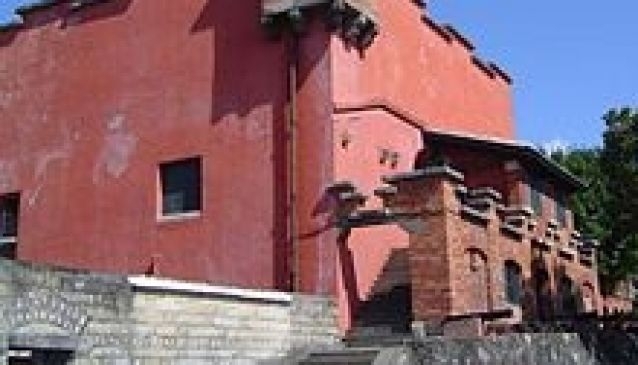 This old fort, called San Domingo by the Spanish and renamed Fort Antonie after the Dutch took it in 1641, is called the red fort (hongmao) in the Taiwanese tongue. Not only because it is painted a soothing red color, but also because the Dutch traders were known as having red hair. Nowadays it is open for visitors and inside you will find a small but comprehensive exhibition on the colonial history of Taiwan, as well as some information about the European Age of Exploration. If history isn't your thing, not to worry: the fort offers some lovely views of the estuary.